Making it — and even just making a living — in the music industry depends on more than raw talent. Does it matter that you killed that show last night if no one was around to hear it? Driving the success of (almost) every musician is a symbiotic relationship with a skilled, driven publicist. There aren’t many musicians out there who are motivated to produce music in order to – later on – spend their time pitching their band to reporters. Instead, successful musicians understand that PR is a necessary part of getting buzz and growing an audience. Since many bands don’t have the necessary experience to build PR campaigns from the ground up, most end up hiring a professional to help out. 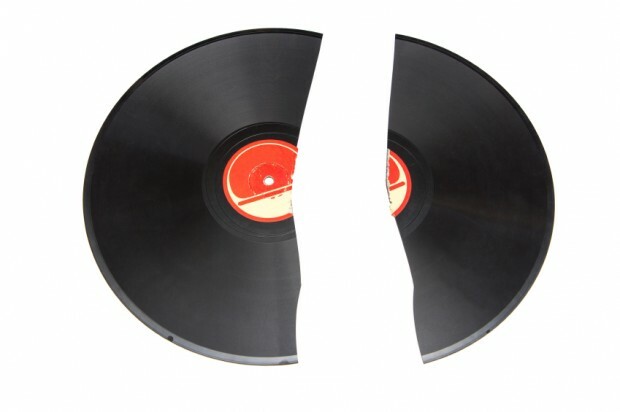 In a recent blog post on SonicBids, publicist Alyssa DeHayes outlined how bands usually sabotage their own PR campaigns. “Lack of lead time is a killer,” says Alyssa. While bands rarely rush to the recording process, once they are finished with a record, they try make it available far too quickly. What they do not understand is industry publications plan their content out months in advance. Even bloggers plan out editorial calendars far in advance. If you rush the release of your record, there simply won’t be any room in the press and creating a buzz will be extremely difficult. “You will see better results with more lead time, and you may shoot yourself in the foot if you try to rush things,” Alyssa stresses. It’s all about being respectful of other people’s time and knowing how to be efficient. So if you’re band is at the point where you believe a little PR help is in order, remember that it’s not all about writing a check. It takes some work to make sure they can do their best to help you. To read Alyssa’s story in its entirety, click here.